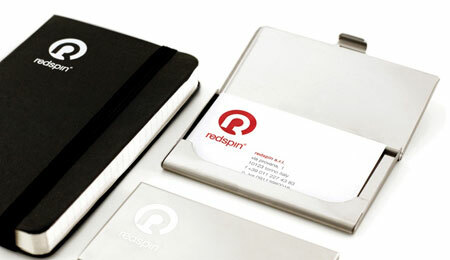 Identity and recognition are very important for any company, organization or business. They are how a new client will perceive your organization. To gain success, it is necessary that a company has innovative and amazing logo that tells the client is a simgle look that all his work will be handled by professionals with utmost care and importance. A company always requires a strong logo that can have a deep impact on any potential client. A shabbily designed logo will tell the client that the company is not even interested in making its own image better. You must have seen that good multinational companies have impressive logos where as small companies that do not expand much are not so well branded. Today, we have brought some examples of ppwerful branding for you, do see and enjoy!